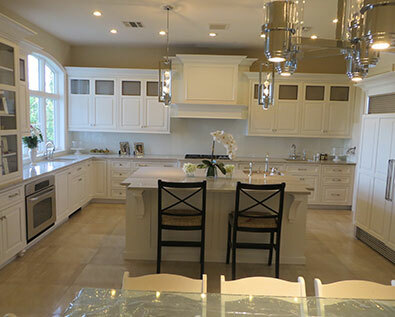 EXQUISITE KITCHEN DESIGN Quality does not cost, it pays! 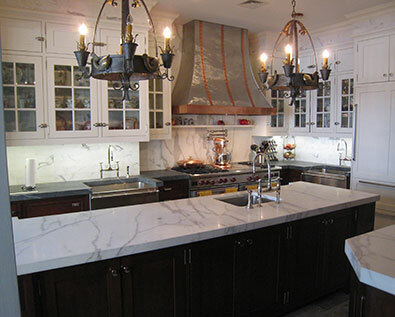 Building kitchens is a skill, but building a reputation is an art. 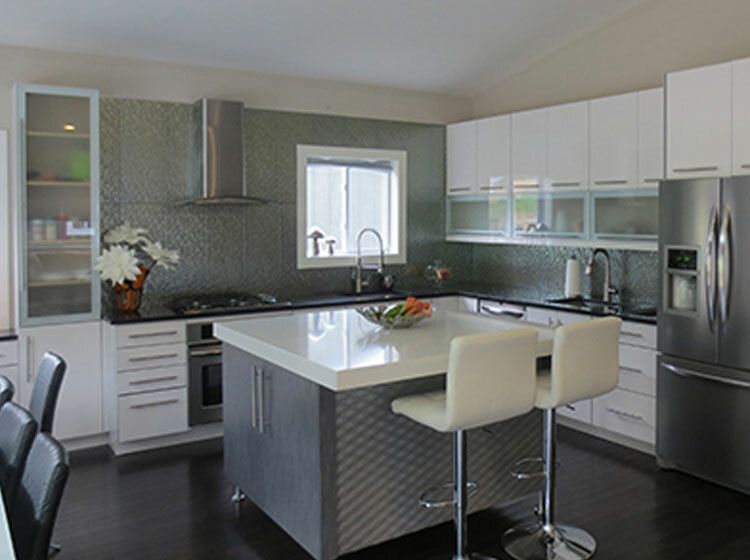 Filled with symmetry and balance,the retreat-like feeling in a Modern style kitchen feels clean and warm, yet is fashion-forward and exciting at the same time. 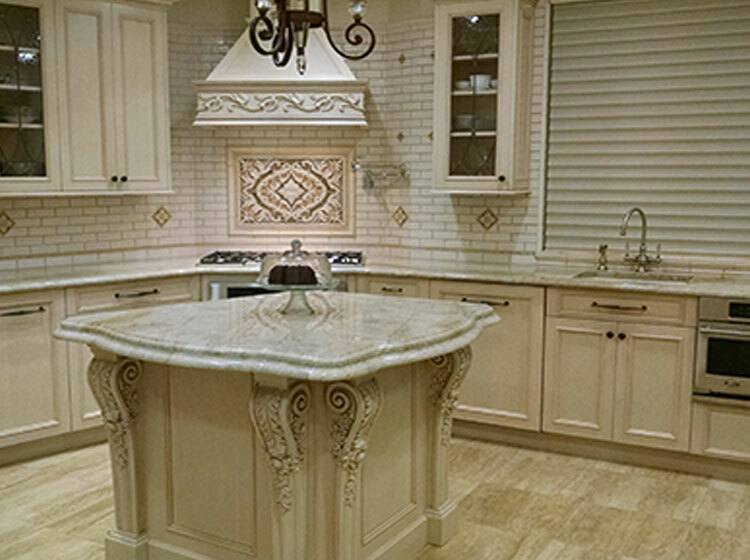 EOften referred to as elegant, formal or classical,traditional style kitchen cabinets actually feel like an oasis; a calming place to be surrounded by vintage accents that make you feel at home. The solid simplicity of the Shakers continues in the designs they inspired. 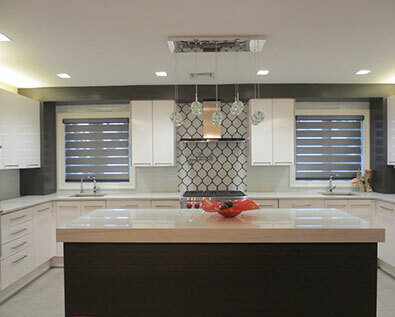 Being neat and organized, allows the space to feel open,airy and functional. 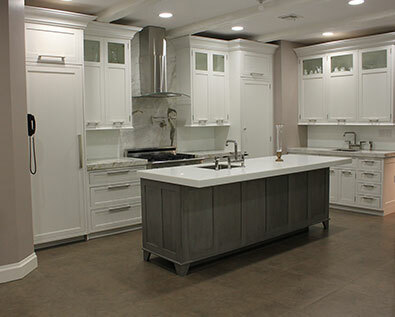 Clean, simple lines and hardware reinforce the solid craftsmanship behind every shaker style cabinet. 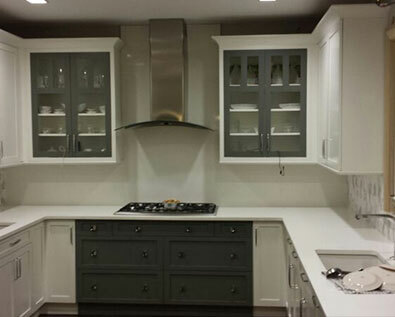 Project location : Monsey N.Y.
Project location : Williamsburg , Brooklyn N.Y.
Project location : Boro Park , Brooklyn N.Y.
Holiday Kitchens is 100% custom cabinet , over 65 years in business Providing exceptional custom cabinet craftsmanship Offering diverse cabinetry designs that suit the way people live in their kitchens. 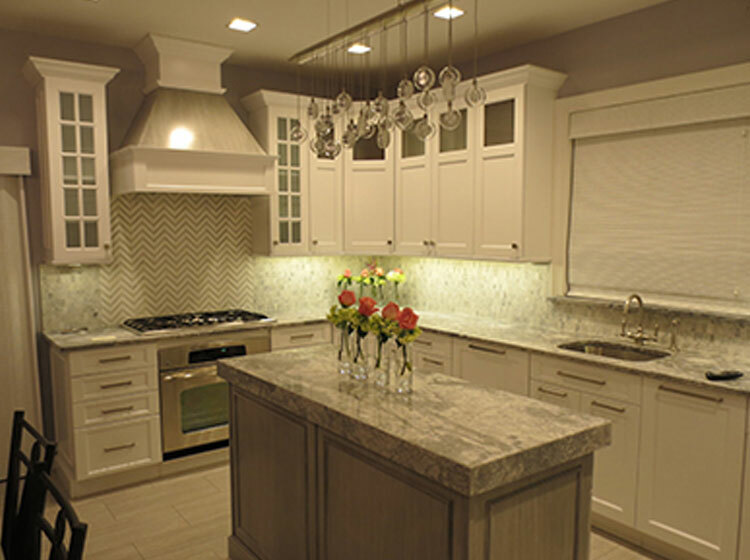 WalzCraft is a Midwest supplier of high quality custom-made cabinet doors to cabinet makers and cabinet refacers nationwide. 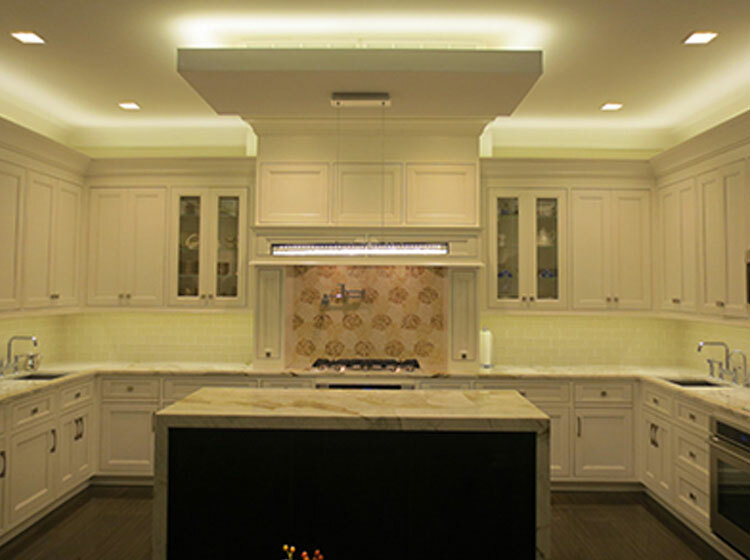 Stanisci Design specializes in range hoods, this focus allows them to offer the widest array of quality options to their customers. 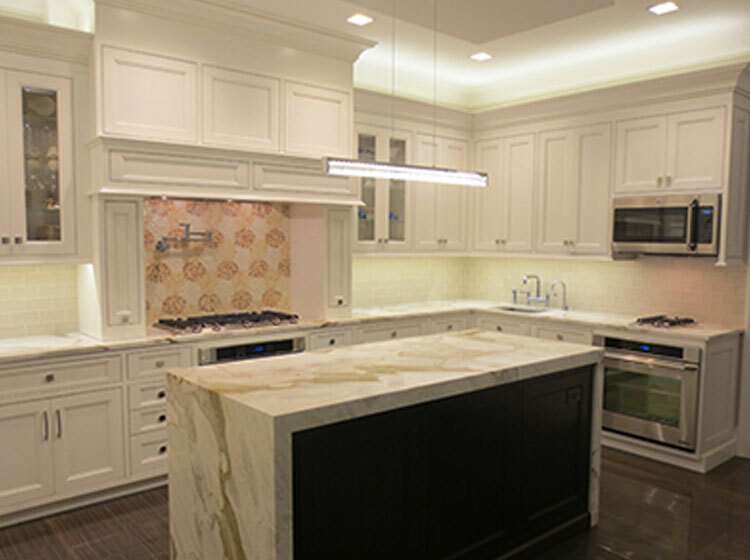 My experience with exquisite kitchen design was amazing. 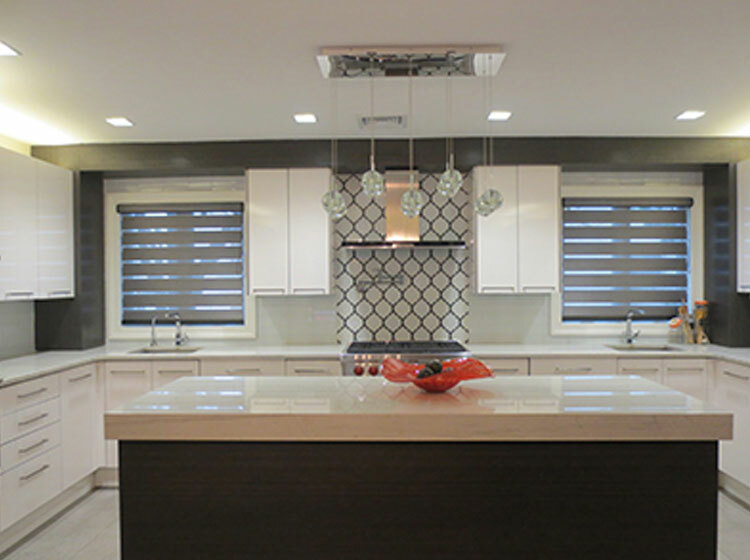 From the planning to delivery to installation. Mr. Hershkowitz's knowledge and expertise really comes through in the final product. From all the people I dealt with during my house project this was the one place that I had no complaints. Excellent quality and customer service. Faigy Hirsh, Flatbush Brooklyn N.Y. 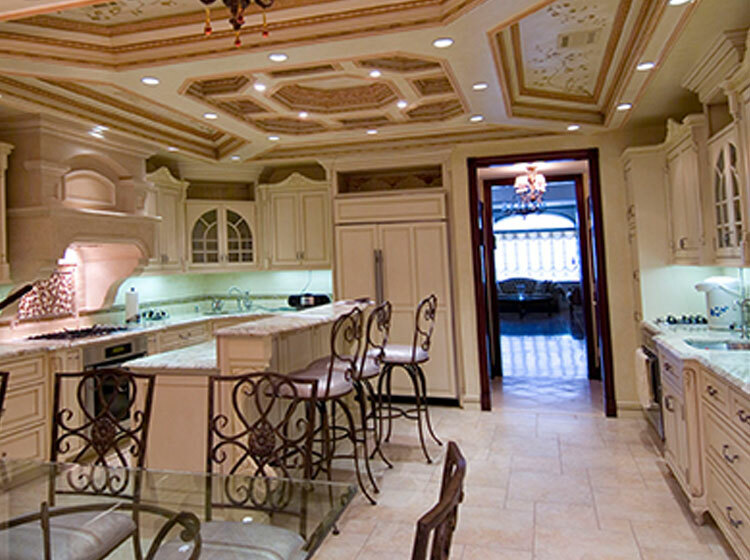 I purchased my kitchen through exquisite kitchen design. 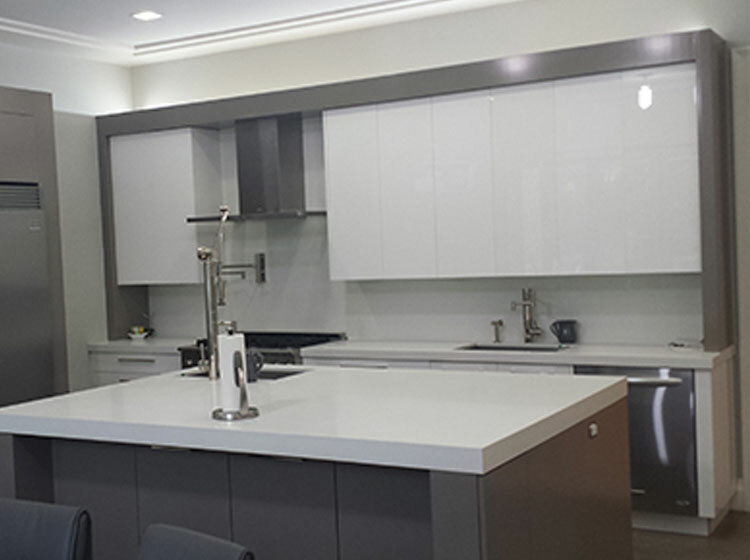 The price was unbeatable, as was the personal attention and service provided by Mr. Hershkowitz. Knowing that I can always talk to someone when the need arises (which is more often than I anticipated) was priceless. I am grateful to Mr. Hershkowitz for making this a positive experience. M Pavel BoroPark, Brooklyn N.Y.
David Hershkowitz was a pleasure to work with. 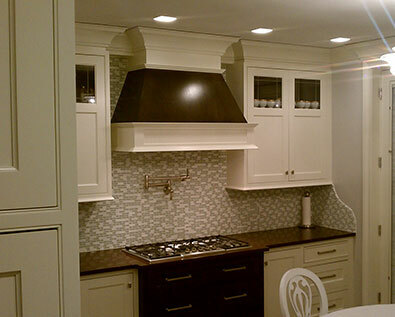 His creativity and expertise in all aspects of the design process surpassed our expectations. 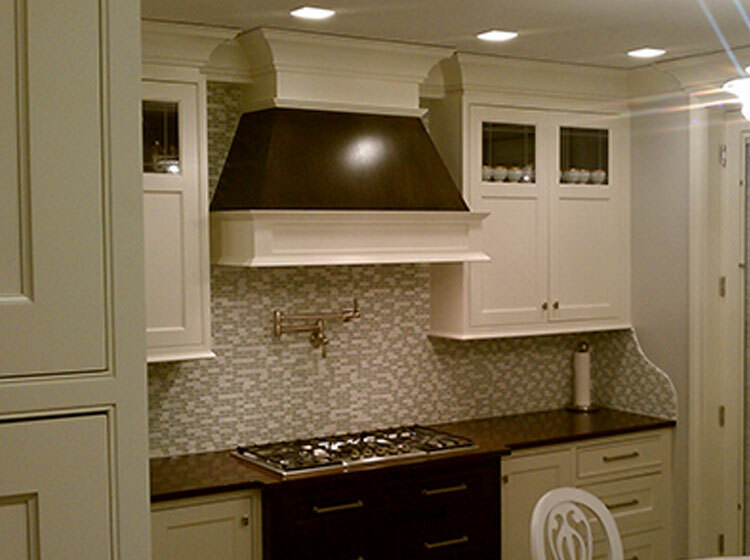 Dina Gabay, Flatbush Brooklyn N.Y.
David Hershkowitz was our designer. 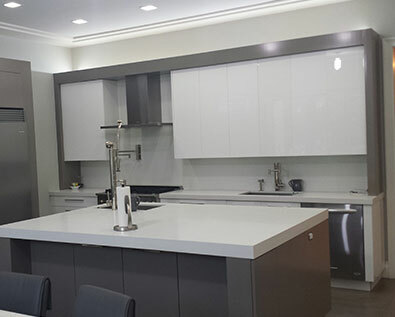 His many years in the field of designing and interest in the customer’s personal needs in the kitchen mentally filling all our cabinet space, comes across professional and in a friendly manner... With our sincere appreciation the Braun Family, Boro Park, Brooklyn N.Y. 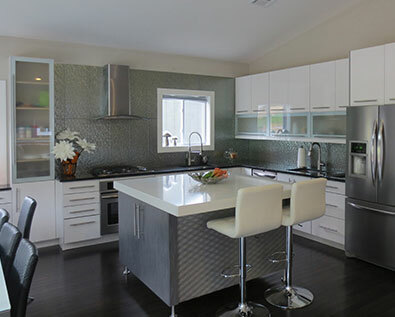 I was so happy with my kitchen that Mr.Hershkowitz designed for me a couple of years ago, that I recommended my mother to purchase a kitchen from him. His service was fantastic. Quick and efficient. Both times we got our kitchen delivered earlier than expected. He really stands behind his product. Will definitely use him again in the future. The Kahan family, Boro Park, Brooklyn N.Y. 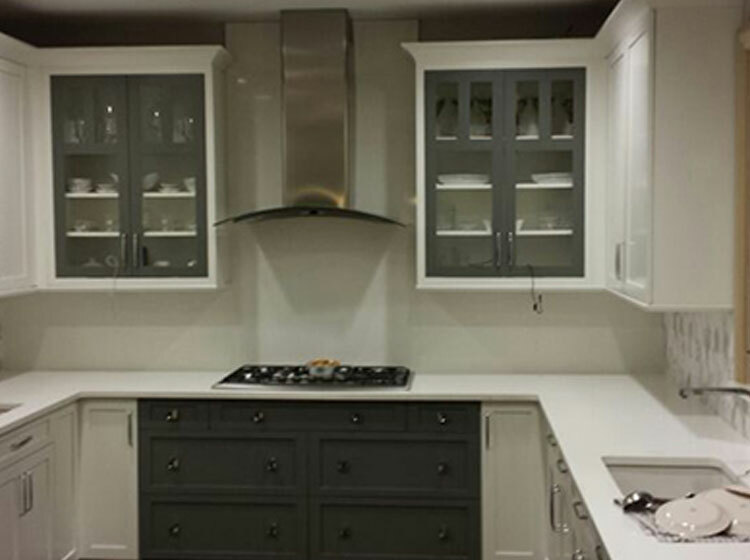 It was a real pleasure dealing with David Hershkowitz from Exquisite Kitchens. He combined his vast knowledge and expertise and gave me a dream of a kitchen with a phenomenal layout. 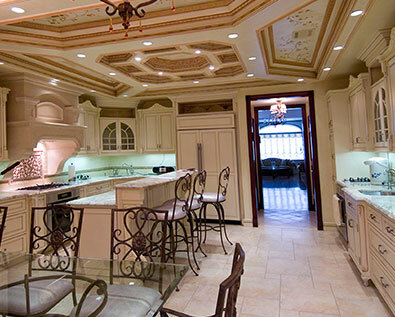 My kitchen is a masterpiece with every bit of space utilized to its fullest potential. And to top it all off his amazing service beats it all! Thank you!! Chesky Weber. Boro Park, Brooklyn, NY. Try saying Kitchen/Chicken twenty times in quick succession, and all you’ll get is a garbled mess. But David Hershkowitz will get it right! You won’t catch him messing with the word Kitchen. Ever! 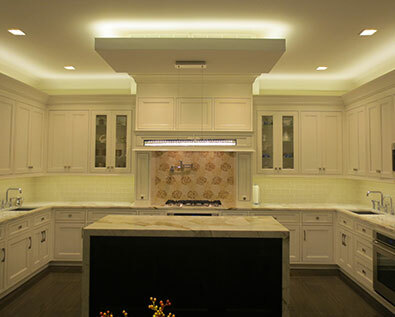 BECAUSE HE’S IN THE BUSINESS OF GETTING KITCHENS RIGHT! IT’S IN HIS PSYCHE, IN HIS VERY BLOOD. 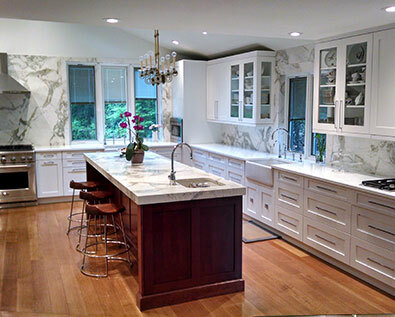 Empty space is his easel, and in the past twenty two years, David has created thousands of kitchens; one piece-of-art at a time.David Hershkowitz of Exquisite Kitchen Design has been serving the tri-state area with quality kitchens since 1992. 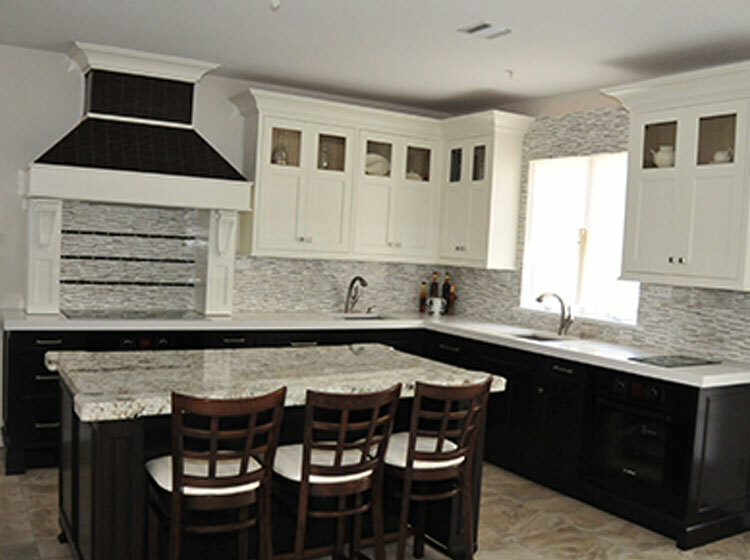 He’s a master at designing and creating quality kitchens to suit your budget and taste. 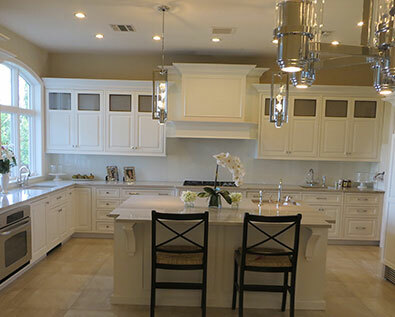 With knowledge and skill, he expertly guides you through the process of achieving the kitchen of your dreams, even more than that, the kitchen of your needs. David has perfected that art by providing unparalleled customer service and understanding the needs and budget of the individual. The initial consultation is enlightening both to David and the client.David’s keen sense at understanding your needs forms a relationship based on trust and mutual understanding. He continues standing at your side even after the last dust mite has been cleaned away. Through the last minute queasiness, tiresome installation process, and subsequent cleanup process, he’s there for you with invaluable advice and encouragement. Beauty without quality is worthless, but quality without beauty is just as unappealing. 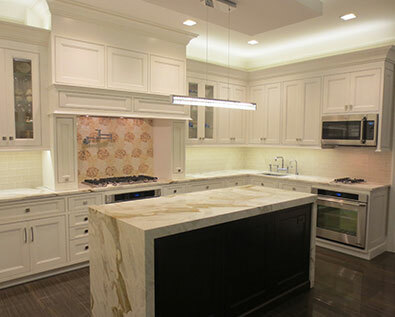 Therefore, Exquisite Kitchen Design is all about quality and beauty. 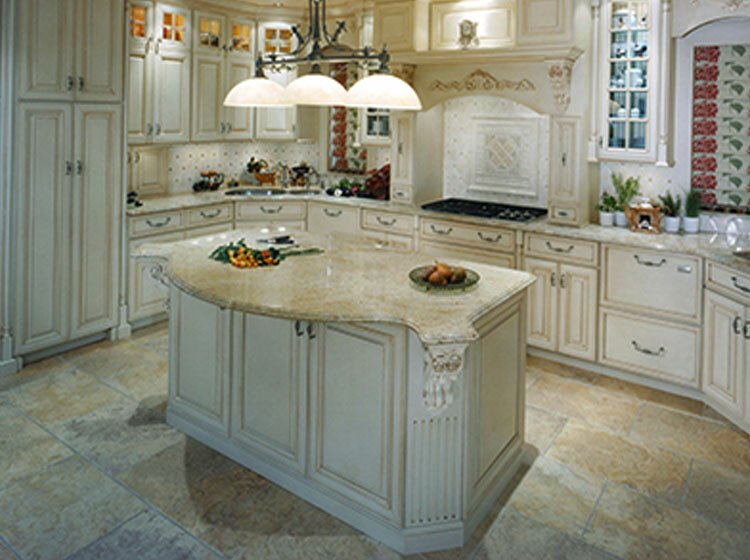 No matter what your budget is, the result i always an exquisite masterpiece with unsurpassable quality. 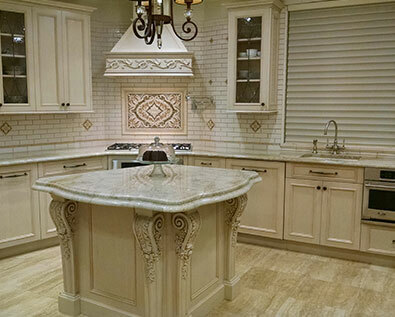 Exquisite Kitchen Design is an exclusive dealer of Holiday Kitchens . 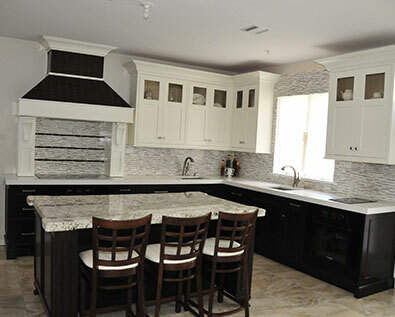 Established in 1946, Holiday Kitchens has decades of quality and craftsmanship in custom kitchen cabinets. All cabinets are manufactured in the U.S.
and are legendary for their uncompromising standards. 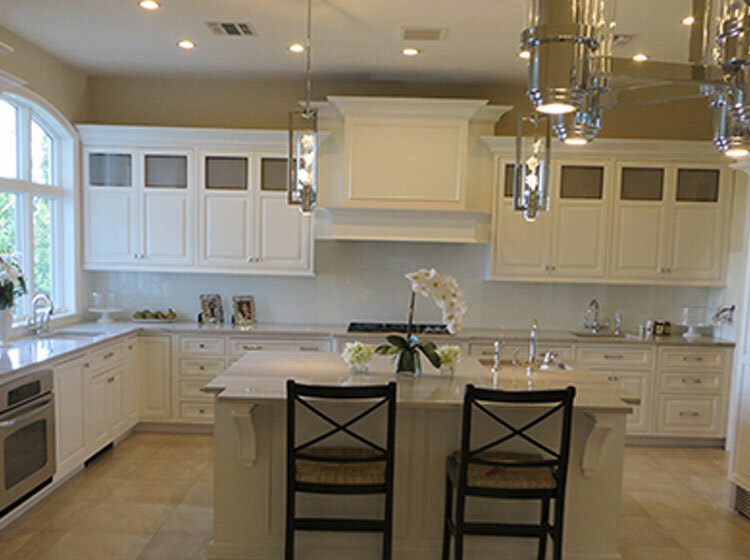 Special emphasis is put on ensuring that the finish will remain gleaming, forever, and every kitchen installed by Exquisite has a limited lifetime warrantee. 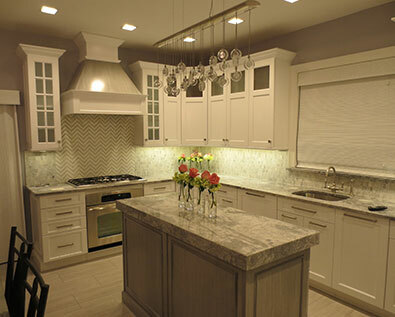 The kitchen defines your home and represents who you are. 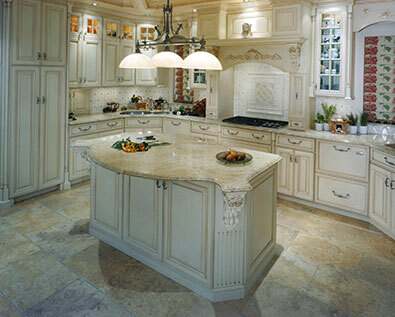 It has the role of being the most used and abused room, and many warm memories are created in the kitchen. How many heart-to-hearts have happened over a hot meal or cold drink? 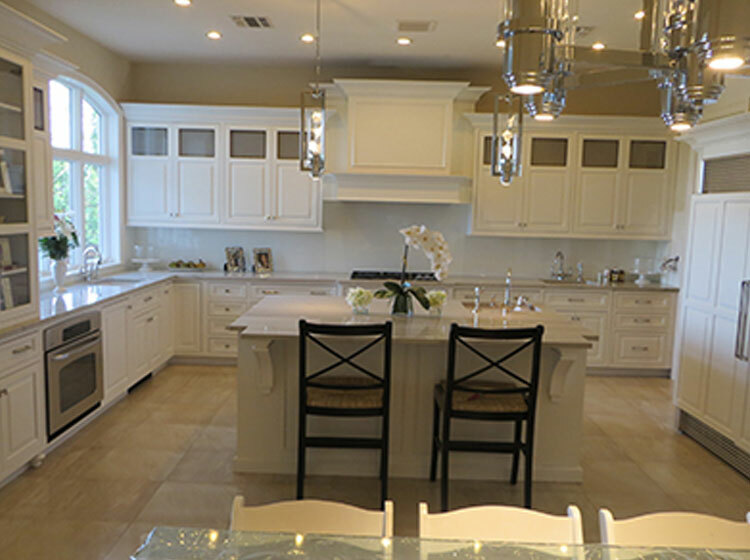 Each delicacy prepared in your pots and pans are spiced with warmth and care.Most homeowners are confused at the many choices available. David gently guides you through the maze of modern, traditional,and contemporary designs and encourages you to find something that’ll reflect your inner self. you’ll get your kitchen/chicken right, too!